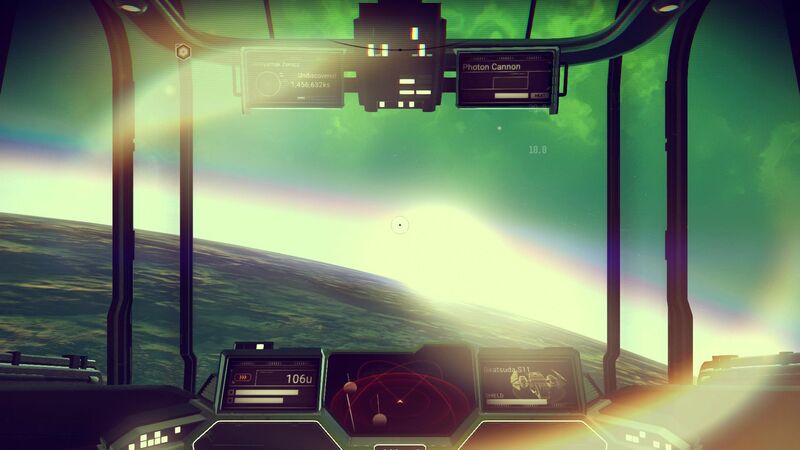 No Man’s Sky is probably the most hyped indie game in the history of indie games. 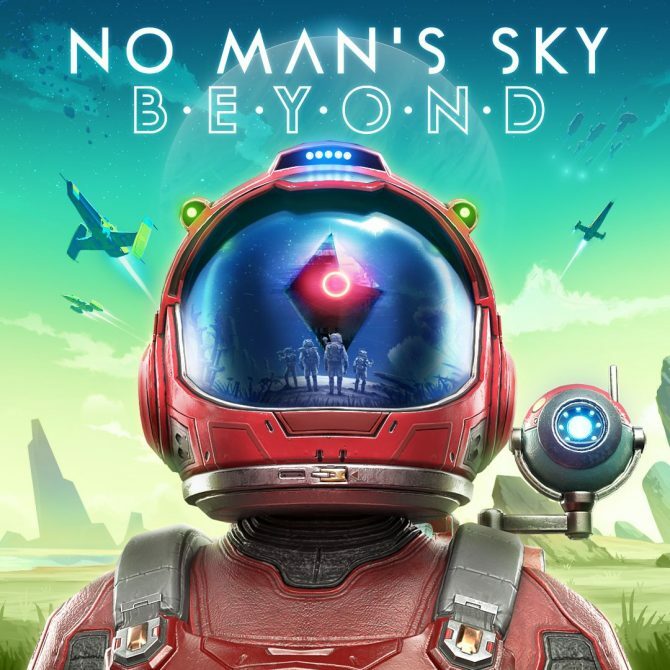 It was pushed almost like a first party AAA game by Sony Interactive Entertainment, and this caused many to expect what you normally get from AAA games, only on an eighteen quintillion planets scale. On the other hand, No Man’s Sky is not an AAA game. It’s a lovely indie survival/exploration game. This doesn’t make it better of worse, but it does make a difference in the gameplay elements and style it offers. If you go into No Man’s Sky expecting an enormous version of Mass Effect, I guarantee that you’ll be disappointed. On the other hand, if you embrace its nature, you will probably have a very, very good time. Let’s get something out of the way. 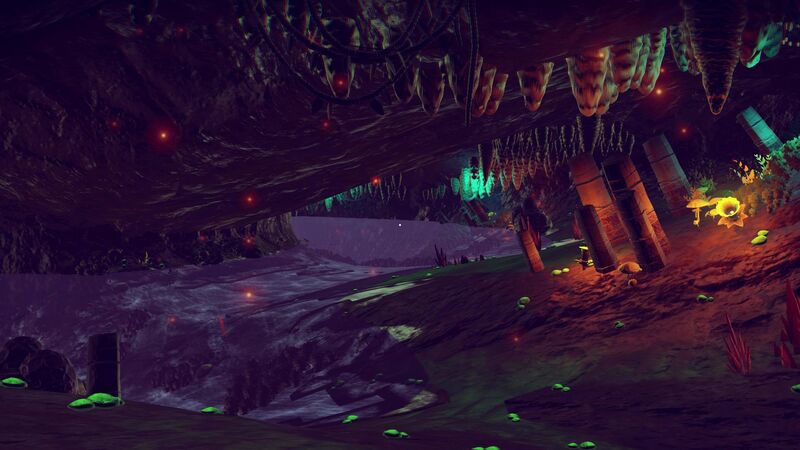 No Man’s Sky is quite simple as a game, but what comes under the hood is very complex. The PS4 version, which I tested, crashes once in a while at the moment of this writing, which is something that doesn’t happen very often with console games. Luckily, the game saves very often, so you won’t lose much, if anything. The story is also quite simple, at least on the surface: you’re stranded on a random planet with a damaged ship, unable to perform any kind of hyperspace travel or even to leave the surface. Gradually, you manage to find the materials to repair the ship’s systems, and regain the ability to fly, then to leave the planet, and finally to jump between systems via hyperspace travel. As you start the game, the actual story behind this simple beginning is shrouded in mystery, so I won’t spoil it now. Suffice to say, the universe has its secrets. 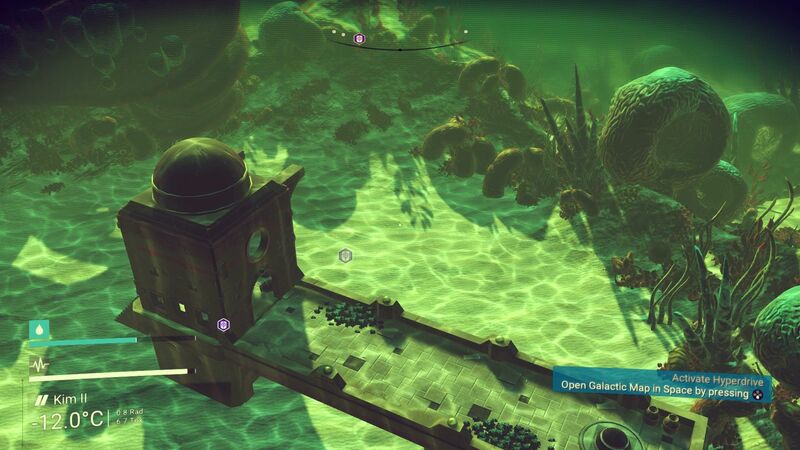 One thing that I really love about No Man’s Sky, is that it doesn’t gate almost anything behind artificial progression. If you want to become filthy rich, have a large and powerful ship, a fully-decked out exosuit with 48 slots, and multi-tool able to send any Sentinel packing, you can achieve that on the first planet (provided that it has all the resources you need) or across a thousand. The choice is yours. Since each planet is as big as a real planet, you can stay as long or as little as you want. You can limit your first planet experience to what is needed to repair your ship and venture in space as a rookie barely able to escape the weakest pirate, or a as seasoned pilot fully capable to take down any ship. You are completely in control, and able to decide your own pace and determine your own destiny. In a gaming world where most of the time developers will carefully leash your power progression with progress in the story, this feels extremely refreshing. 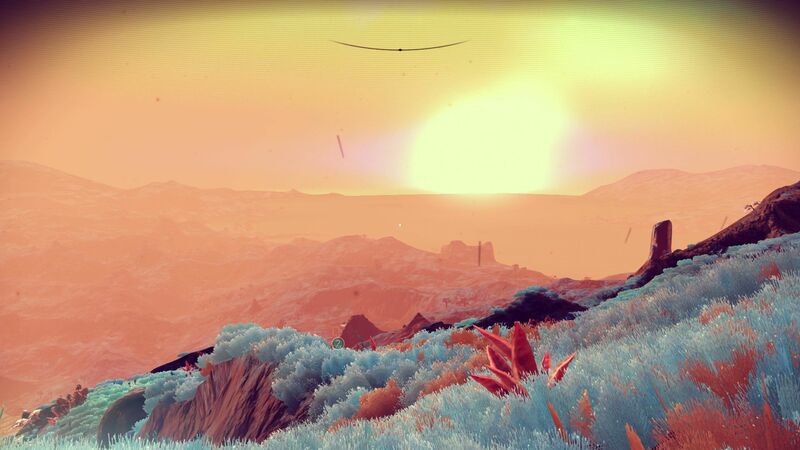 No Man’s Sky‘s visuals are absolutely beautiful. This isn’t due to AAA-level tech, but simply because of the art style, slightly cartoonish and extremely colorful, that makes even the bleakest planet a joy for the eyes. 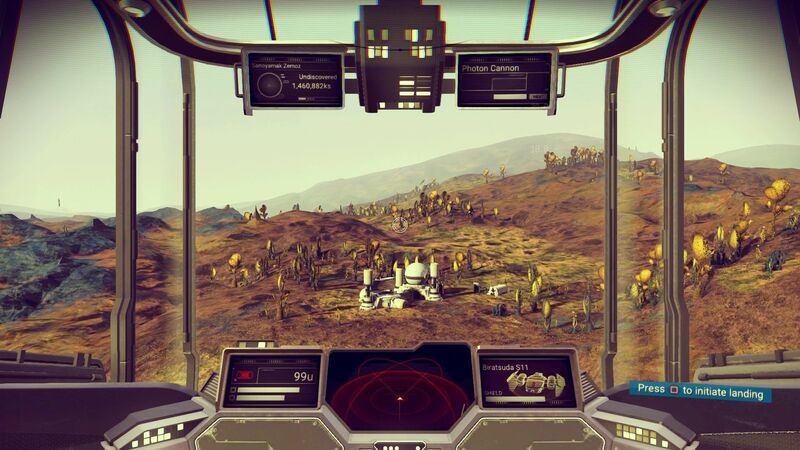 This is quite impressive, considering that they’re procedurally generated, but if you think about it, Mother Nature didn’t exactly have a level designer leading her broad strokes as she created real planets, and Hello Games’ procedural tech does a better job than most at recreating her work. The variety of landmarks you can find is absolutely enormous, from giant oceans dotted by archipelagos of islands, to sprawling underground mazes, passing by giant penises made of gold (no, I’m not joking), and islands floating in the sky. This kind of variety also reflects in the range of animals that you’ll meet in your exploration, going from small critters to giant dinosaurs. 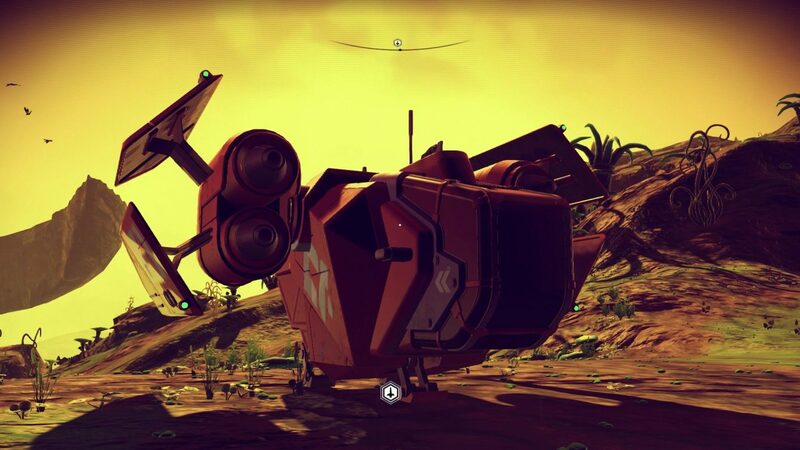 No Man’s Sky‘s procedural engine again manages to reproduce nature’s work quite nicely. Paradoxically, the game’s weakest visual area is in the sentient presence: buildings offer little variation, and this breaks the immersion a bit, since we’re traveling on a galactic scale. Starships are the exception, since they are also procedurally generated. There is a metric ton of vessels for you to choose from. I will freely admit that I sat at a space port for about two hours, waiting to find the one that I really liked. Another flaw of the visuals that I have trouble explaining is water. Not only the textures used for oceans are too repetitive, falling into the common “tile” effect that can normally seen only in amateurish visual implementations, but they also fail to seam perfectly. Often, while swimming, you’ll see a small gap between the tiled textures representing the surface of the water, and that’s really quite disturbing. The passage between high definition terrain and low definition long-distance terrain is also quite abrupt while flying, happening close enough to be noticeable (at least on PS4), and with a dithered “fade-in” effect that really isn’t the best. Flaws aside, the overall visuals are really beautiful, and No Man’s Sky would have probably been pretty popular even if it was sold simply as a procedural planetary screenshot generator, because boy, it does make for some awesome vistas. Of course, a game like this really lives or dies on the gameplay, and this is where your expectations come into play. 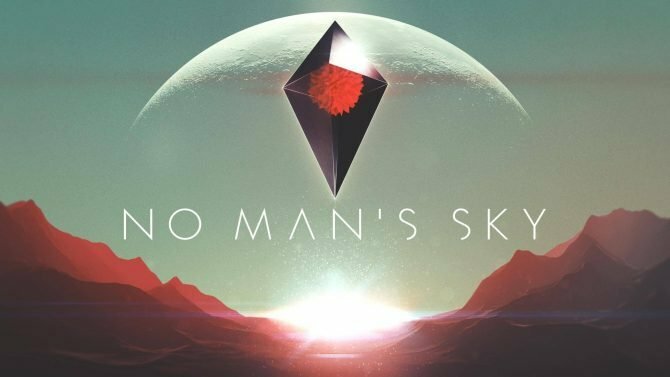 No Man’s Sky does a lot of things: planetary exploration, resource gathering, survival, ground combat, space combat, collection, trading, crafting and more. If you expect the game to do them all at AAA-like level, you’re going to come out disappointed. 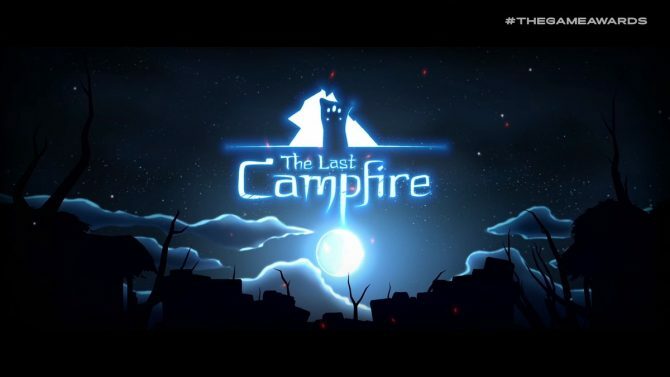 The game is first and foremost an exploration and survival game. That’s where it really excels, and if that matches your expectations, you’ll probably love it. 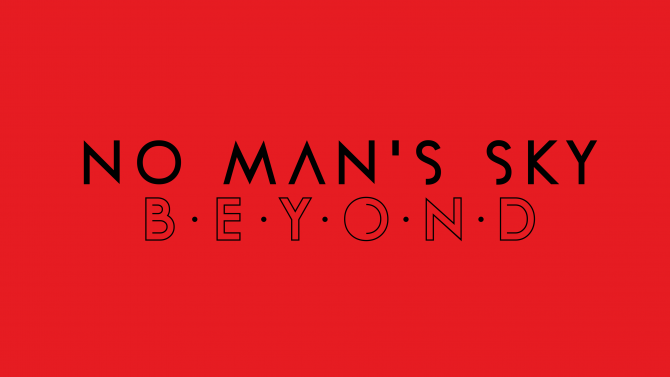 If you expect a shooter able to compete with Halo or Call of Duty, or a complex space flight simulator… Well, that’s simply not what No Man’s Sky is. Those elements are certainly present, and they’re actually fun, but they exist for the purpose of letting you defend from hostiles as you explore a planet, or when you fly from one to the other. 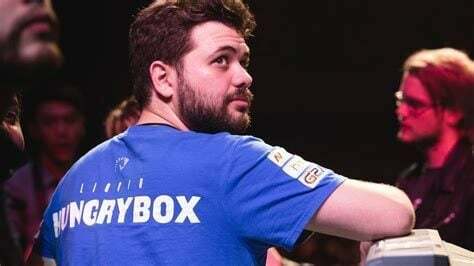 If they’re the focus of the experience you want, there are other games that do them better. The real keyword of the gameplay of No Man’s Sky is “freedom.” You choose where to go, when to do it and how to do it. There’s no progression anxiety that pushes you to become the most powerful sentient in the galaxy, and while the story will give you mild guidance, you can completely ignore it and travel around to your heart’s content. There is also absolutely no way to see the whole game. It’s simply not humanly possible, so you can set your own objectives and change them whenever you like. If you’re tired of a planet, there’s nothing that stops you from taking off and moving to another. 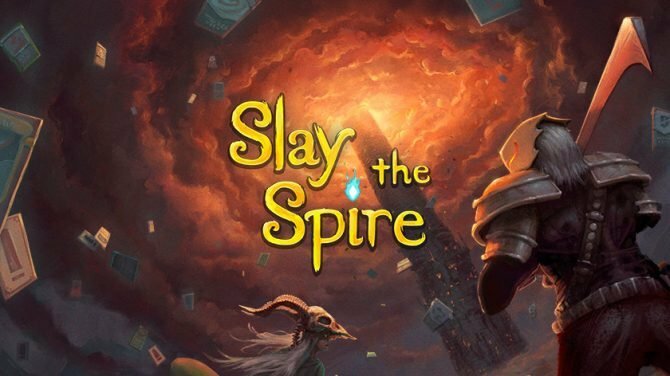 There’s no way to “100%” the game, so you’re liberated from the yoke of structure. 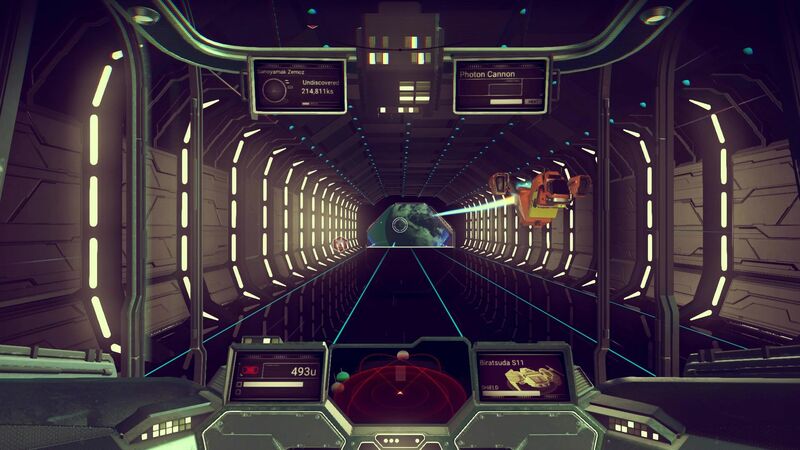 This is where No Man’s Sky is indie at its core: AAA games are for the most part extremely structured (including open world ones, even if to a slightly lesser extent), and they lead you by your hand (or by your nose) in an experience crafted pixel by pixel from start to finish to keep the level of tension perfectly balanced at all times. 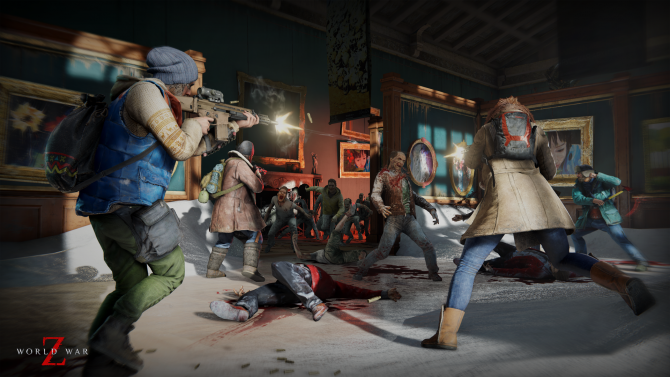 Among indie games, many developers do away with that structure, simply because they’re less concerned about a perfectly crafted experience, and they’re more interested in creating atmosphere or pursuing an idea. If you don’t need structure, No Man’s Sky is a nearly mystical experience, allowing you to contemplate the energy of gently directed chaos as it creates millions upon millions of worlds and lifeforms, from the small detail to the cosmic level. It’s soothing, because it gives you an universe, and then sets you free to stand on a small cliff on a remote planet where most possibly no other human will ever set foot again, take in the sight and just relax. Of course, there is also the other side of the coin: Many gamers enjoy, and to a certain extent need, structure. 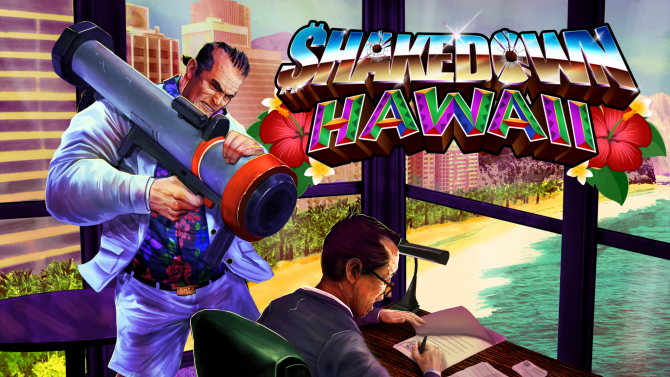 They’re those players that poke fun at the “walking simulators,” and prefer to follow a strong narrative and consistent action. There is nothing wrong in being this kind of player, and if you’re one, chances are that No Man’s Sky will bore you to death after a few planets. This doesn’t mean that the game is boring. Quite the opposite, it can be an ever-changing, fulfilling experience, but it needs to be matched with the right audience to fully express its potential. There are quite a few interesting details in No Man’s Sky that I really enjoy: the first is the fact that you start completely in the dark about all alien languages. when you meet the first sentients, they will talk absolute gibberish. You can learn many words one by one, via a few different methods, and slowly what their discourse will be revealed. The more you explore, the more words you learn, the more you will be able to understand what the other inhabitants of the universe say. 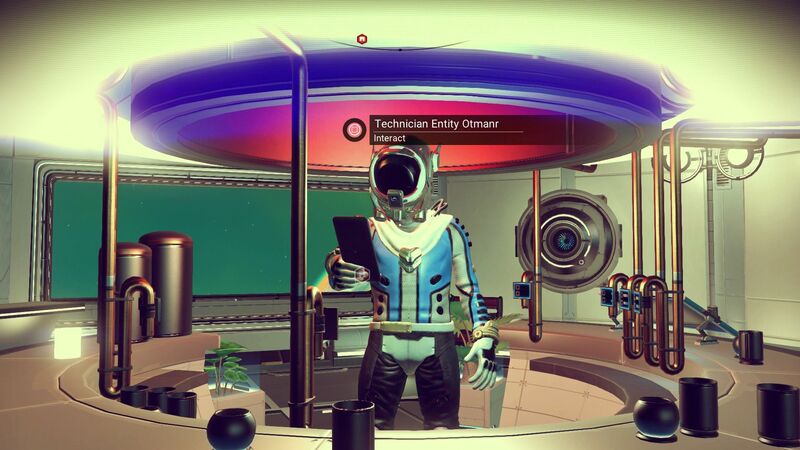 Another lovely touch is certainly the ability to name everything you discover: If you’re the first to visit a system, a planet, or to scan an animal or plant, you can give them a name that will be uploaded to the servers and will be seen by anyone that walks the same path after you. Of course, given that five quintillion planets are a lot, it’s not guaranteed that anyone will ever see them, but the idea that another player might is thrilling. 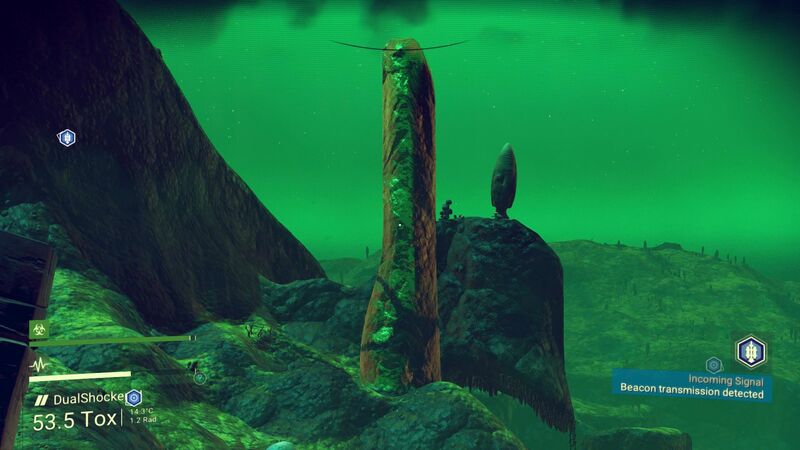 It would be even better if there was a way to see if the planet you discovered have been visited by someone else, maybe getting the ability to send them a message over the PSN or Steam. It would create a lovely social feature for an adventure that can certainly be lonely. After all, in space, no one can hear you scream. Last, but not least, I love the ability to take off from a planet, punch through the atmosphere, reach space, fly to the next dot in the sky, dive into the stratosphere and land again, without any loading screen or interruption. For me this is the crowning jewel of No Man’s Sky‘s technology, and something that makes me feel a shiver down my spine every time I try. It could be the fact that I have dreamt of it since the times of Wing Commander (yes, I’m old), but now that video games can finally pull this off nicely, it just makes me feel happy. 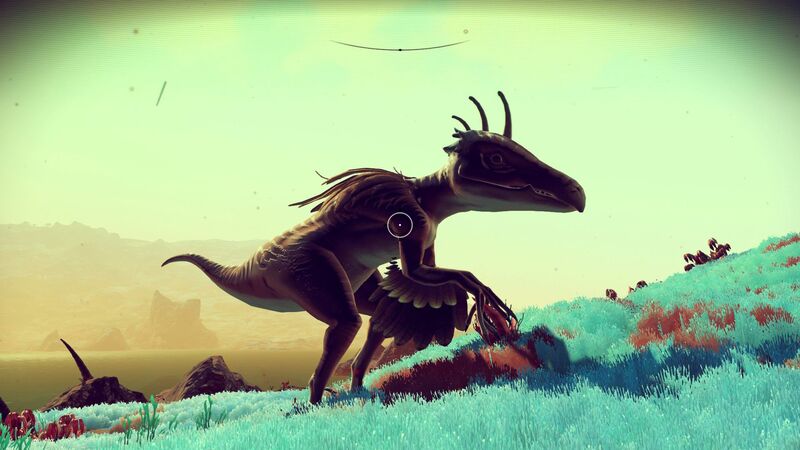 Ultimately, No Man’s Sky is a lovely and romantic science-fiction experience, which will remind veteran fans of the genre of classic books and artwork that made their childhood and younger years more colorful and exciting. Yet, as the headline suggests, it’s not Everyone’s Sky. 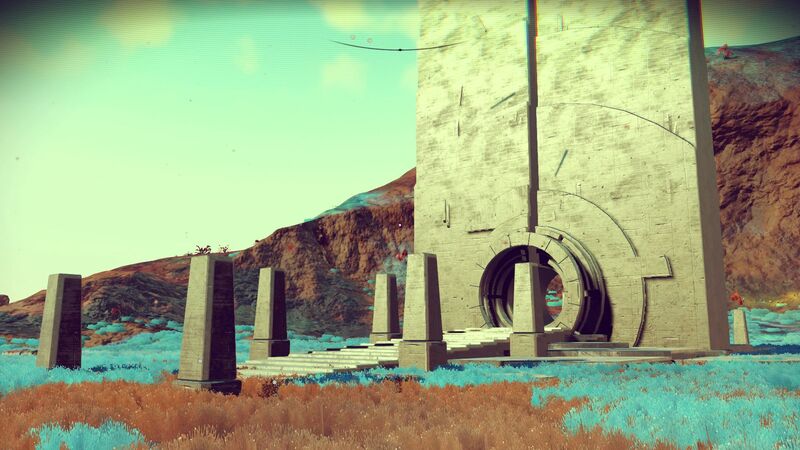 Those players who need a solid structure in their games will simply struggle to find a direction in No Man’s Sky, and will probably have a better time with games offering less freedom and scope, but more attention to the moment-to-moment gameplay. 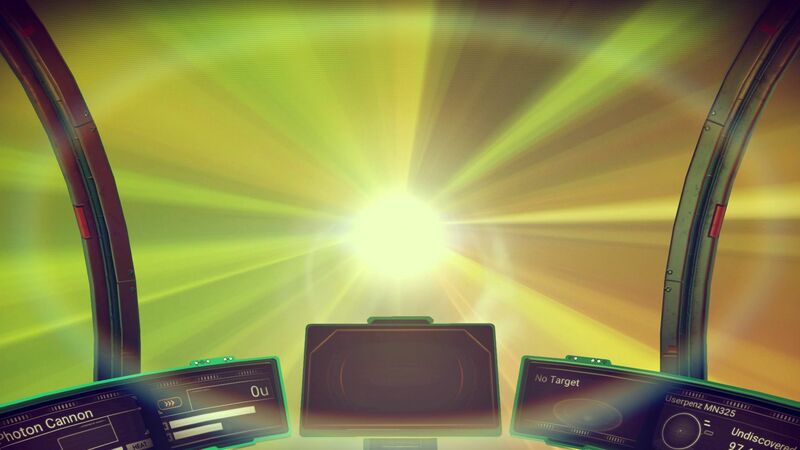 On the other hand, if freedom, a relaxed pace, and a galaxy made of more stars that you’ll ever be able to visit make your heart beat, No Man’s Sky will grant you virtually infinite hours of adventure and joy, and fly with you where no man has gone before… Literally.